Samsung, counted amongst one of the leading conglomerate has added new element in the Smartphone arena under it’s most valuable and well recognized series of gadgets worldwide familiar as, “Galaxy series” by launching, “Samsung Galaxy Y Plus and Galaxy Young” powered by Android 4.0 operating system. Samsung Galaxy Y Plus, as the name suggest is the new contrast of Samsung Galaxy Y with a slice of certain new advancements whereas Samsung Galaxy Young is a new handset in the Galaxy line up. 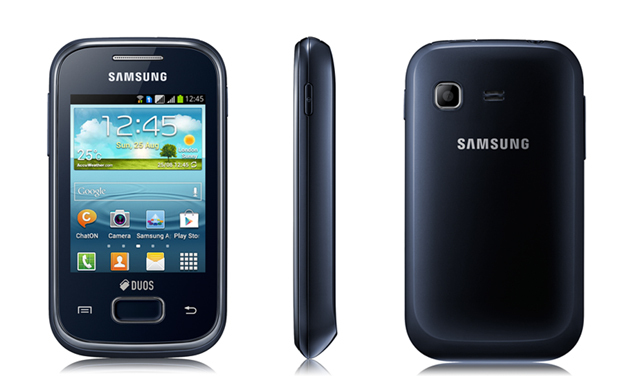 The Price of Samsung Galaxy Y Plus is Rs 6200 and Samsung Galaxy Young is Rs 8,290. However, It’s quite interesting as the company has come up with these two new Smartphones under a descent price range though it wouldn’t be wrong to say that at such a price range most of the other brands has offered their device with much high specifications as compare to these two handsets. Specifying the features of both the mobile handsets, Samsung Galaxy Y Plus sports with 2.8 inch TFT QVGA Touch Screen display with 240×320 of pixels resolutions. Dealing with it’s Platform dependency, the device sails on Android 4.0 Ice Cream Sandwich Operating System powered with a Single Core Processor clocked at 850MHz processor. In terms of Storage specifications, Samsung Galaxy Y Plus is equipped with 512 MB RAM, 4 GB of Internal memory which can be expanded up to 32 GB via micro SD card slot. Breifing it’s Connectivity support, this device support all the usual connectivity specifications like WiFi, 3G, GPRS, AGPS and Glonass, micro USB and a 3.5 mm Audio Jack. Much common feature encumbered in most of the devices launched from the past year and continuing still, this device also houses Dual Sim with Dual Standby technology. 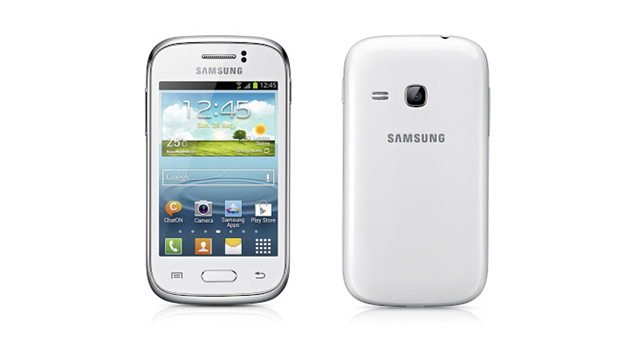 To make the life going on for this handset, Samsung Galaxy Y Plus fitted with 1200 mAh of battery with 4 -5 hours of talktime. In terms of Image Optics, the device lacks a front facing camera and slotted only with a back camera rated at 2 MEGAPIXEL. Both these mobiles handset are available for sale on all the leading online retailers across the country. However, both these mobiles are not highly powered as anyone will ought out to be at this price tag.